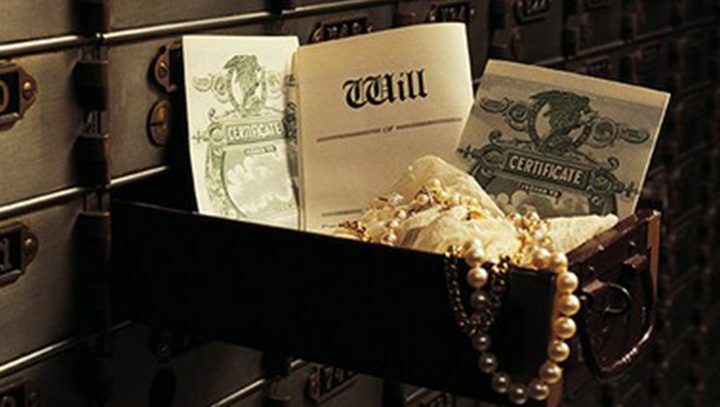 Before enactment of the 2010 Tax Relief Act and the higher federal estate tax exemption (which increased to $5.49 million in 2017 as a result of the American Taxpayer Relief Act of 2012), some estate planning was involved to ensure that both spouses could take full advantage of their combined estate tax exemptions. Typically, it involved creation of an A-B trust arrangement. Now that portability is permanent, it’s possible for the executor of a deceased spouse’s estate to transfer any unused exemption to the surviving spouse without creating a trust. Even so, 18 states and the District of Columbia still have their own estate and/or inheritance taxes, many have exemptions or exclusions of less than the federal exemption amount, and only one (Hawaii) has a portability provision.1 By funding a bypass trust up to the state exemption amount, you could shelter the first spouse’s exemption amount from the state estate tax. 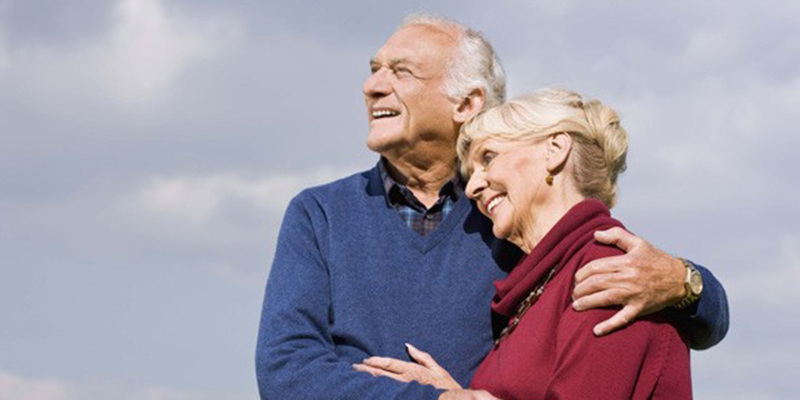 Thus, A-B trusts may still be useful, not only to preserve the couple’s state estate tax exemptions but also to shelter appreciation of assets placed in the trust, protect the assets from creditors, and benefit children from a previous marriage. In most cases, however, when couples have combined estate assets of $10.98 million or less in 2017, they might be better off just leaving everything outright to each other.